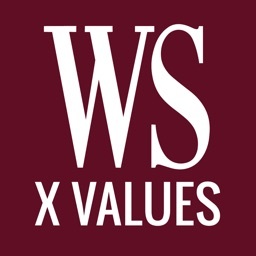 X VALUES by Wine Spectator by M. Shanken Communications, Inc.
Find wines you can afford, see where to purchase them, and add them to your favorites. 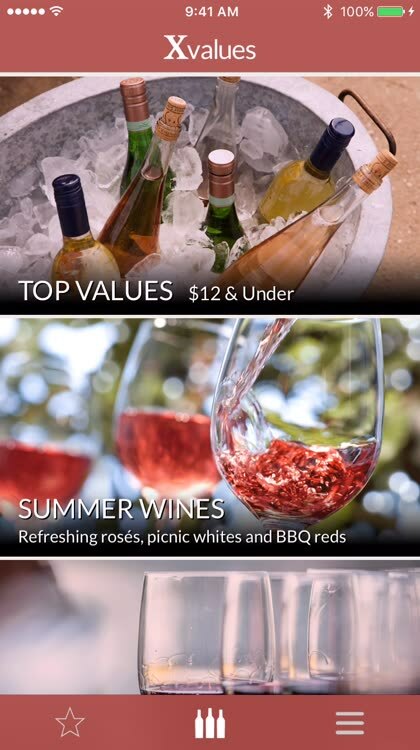 Xvalues – Value Wines by Wine Spectator provides simple categories for finding reds, whites, sparklers, and wines under $12. 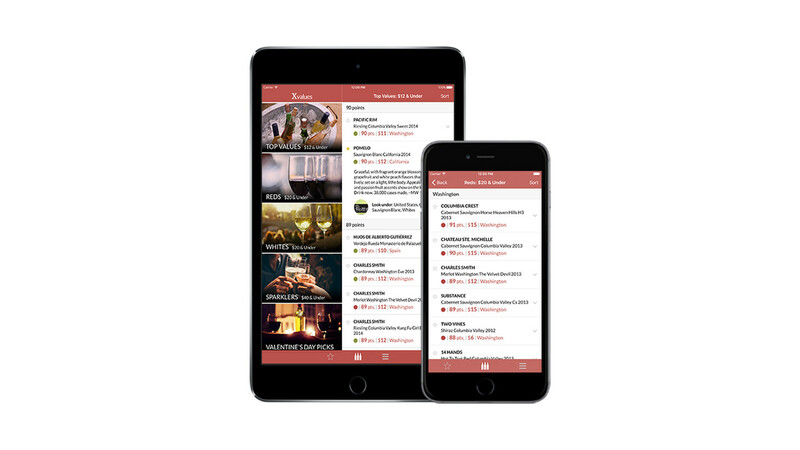 Sort by score, price, region, or newest additions and save your favorites. 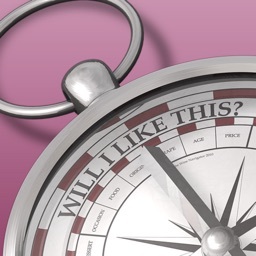 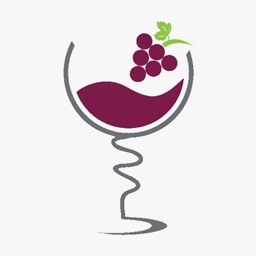 If you appreciate a good wine, but cannot afford to spend a fortune, check out Xvalues – Value Wines by Wine Spectator. 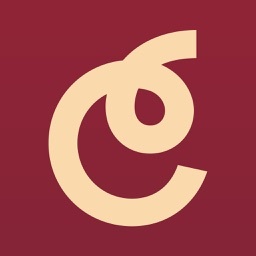 With ratings from Wine Spectator, regional availability, pricing, and images of labels, finding a wine you love that doesn’t break the bank is just a few clicks away. 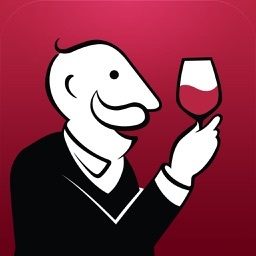 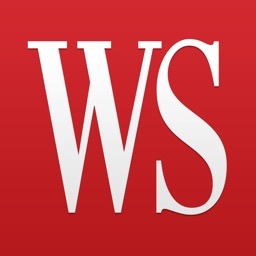 Xvalues – Value Wines by Wine Spectator is a handy app for those wine enthusiasts looking for a great price on a delicious wine. 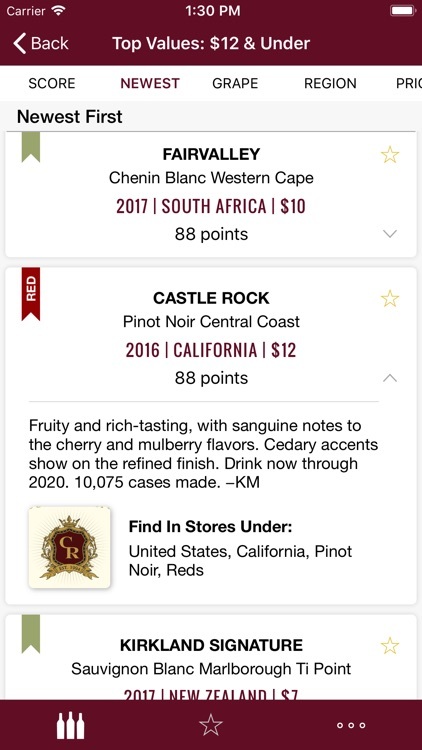 X VALUES, the latest app from Wine Spectator, tells you exactly what red, white, or sparkling wines to seek out next time you're shopping for a bottle. 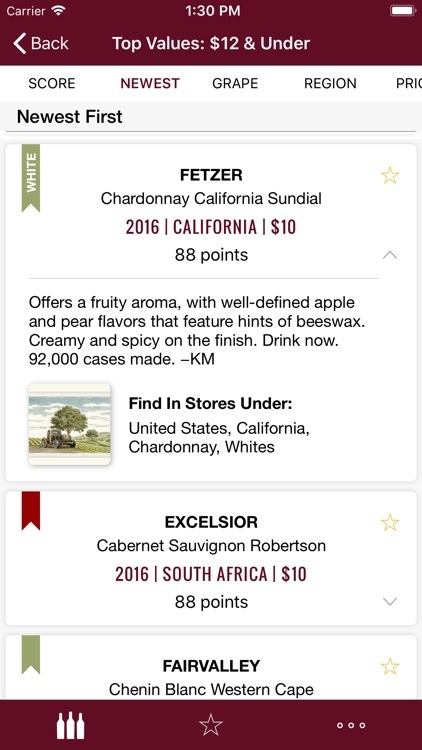 Whether you are a wine geek or new to the wine world, X VALUES will surface Wine Spectator's most highly rated and easy-to-find wines that don't break the bank.